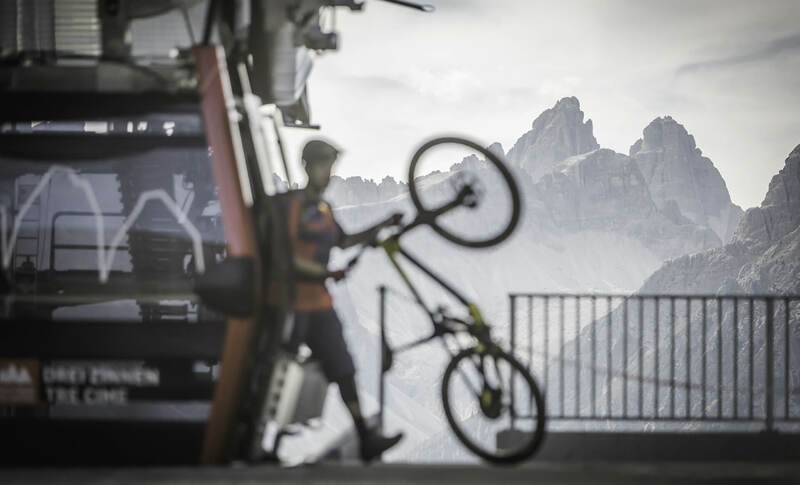 Dobbiaco and the Dolomites are a genuine paradise for keen cyclists, with countless routes running through woodlands and valleys, alongside rivers, mountain streams and around lakes and some that reach the most famous peaks and breath-taking passes. 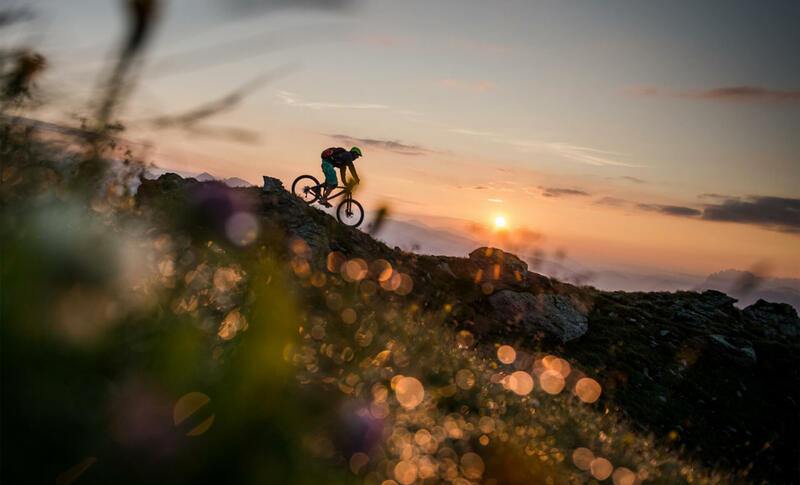 The Union is the ideal jumping-off point for mountain bike outings for families and beginners as well as expert cyclists plus the adrenalin rush of enduro trails. The easy trail that leaves just a few steps from the hotel, near the Nordic Arena, follows the route of the old railway line. Leaving from Dobbiaco the trail runs alongside Dobbiaco Lake and Landro Lake then reaches the Cimabanche Pass, after which it heads down to Cortina. A trail suitable for everyone intent on total immersion in the natural landscape, enjoying the stunning views over the Dolomites. 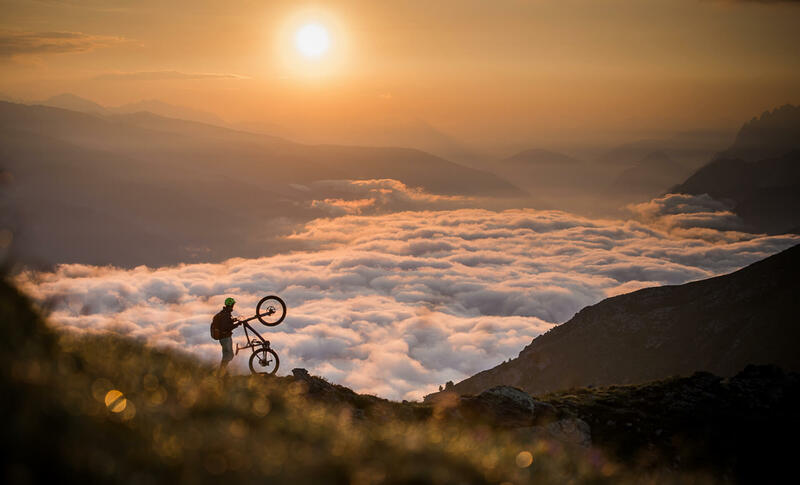 The cycle route, also suitable for families, leaves from Dobbiaco and heads gently downhill following the course of the River Drava towards Lienz, the capital of East Tyrol. As you follow the route you can take a delightful break in Heinfels to sample the delicious sweet treats from the Loacker works and, once you get to Lienz, pay a visit to the Bruck Castle Museum, the historic residence of the Counts of Görz. You can come back in comfort on the train, leaving either from Lienz or other intermediate stations on the way. 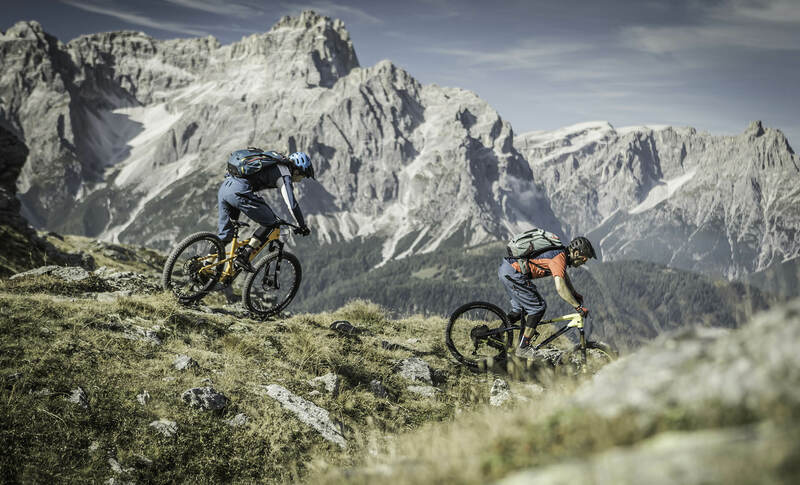 A network of cycle trails runs the entire length of Val Pusteria with no steep gradients. 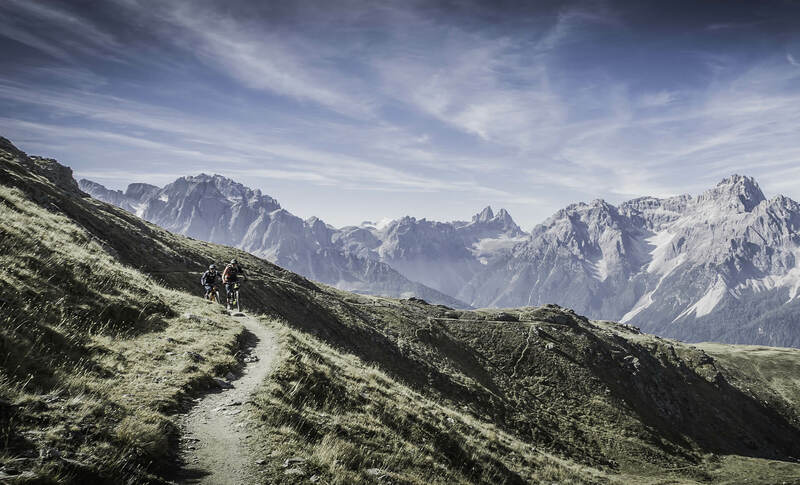 There are 105km of trails running from Rio di Pusteria to Lienz in the Tyrol than can be travelled in just a few days. Our staff will give you all the information you need, including maps, for your outings on two wheels. 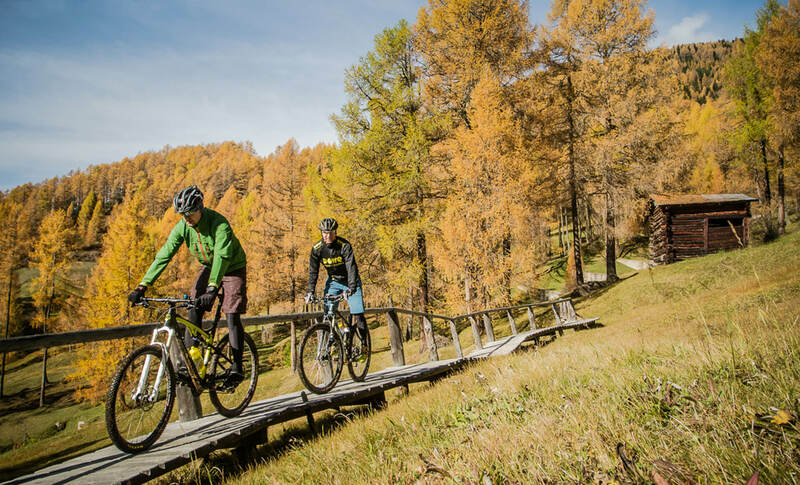 Foodies just cannot miss the Val Pusteria cycle trail named Bikes, landscapes and rustic flavours. A gastronomic route on which your efforts are rewarded at every stop from Rio di Pusteria to Sesto, 13 stretches running past mountain chalets, dairies and through the greenest of parkland offer tasty refreshment breaks sampling traditional rustic dishes. 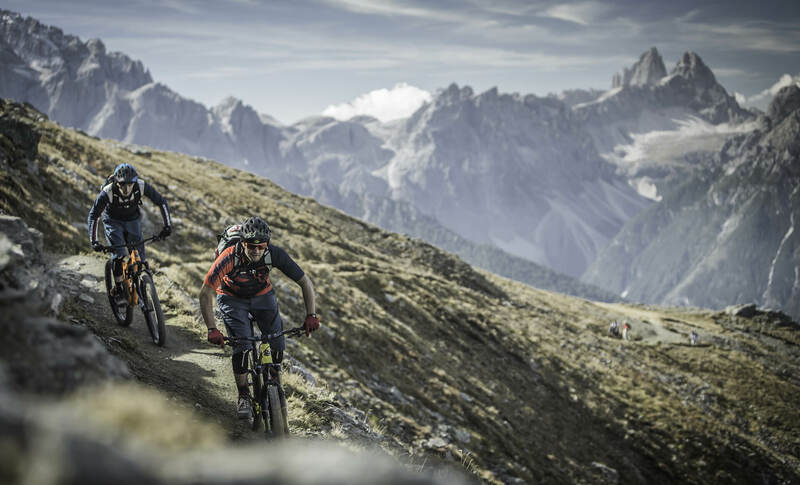 The mountains, woodlands and footpaths around our hotel in Dobbiaco provide innumerable opportunities for fans of mountain-biking and enduro, from the famous Stoneman Trail, the Giro Bike-Tour, the Giro Enduro Singletrail-Tour to the Dolomiti Superbike trail. 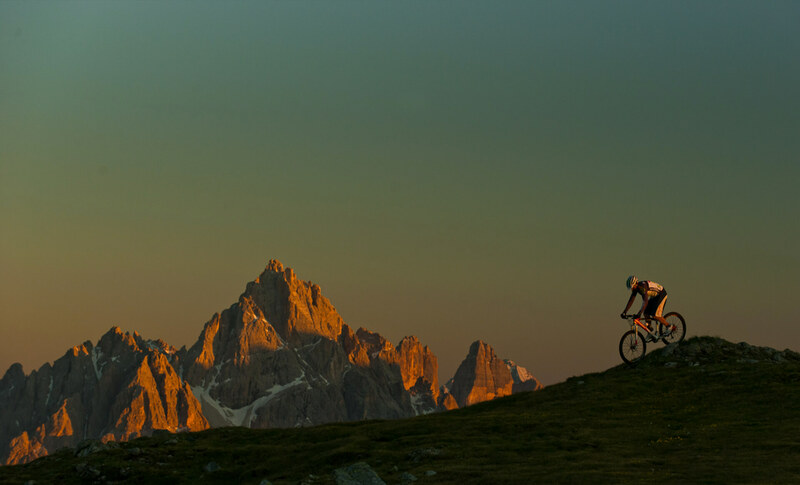 You can also try out the two new single trails Standschützen on Croda Rossa and Erla on Stiergarten. Miles of trails to be followed on your own or in the company of an expert guide for you to discover the natural landscape of your dreams. The staff at the Union are completely at your service to make your cycling holiday even more enjoyable. 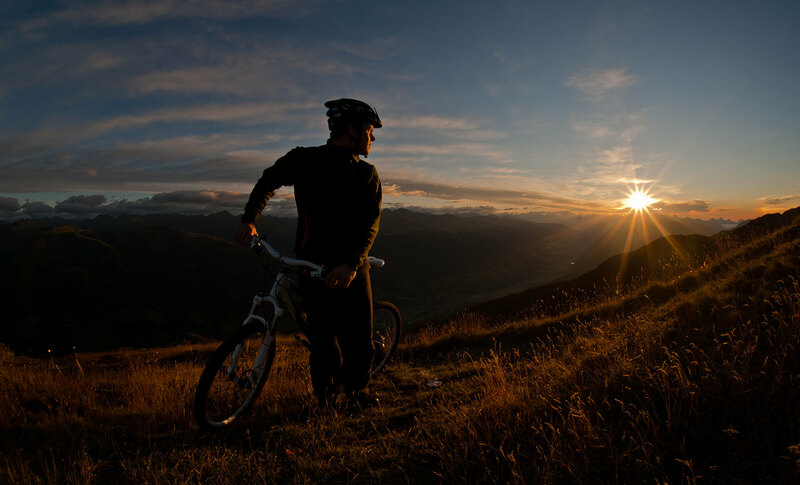 They will give you all the advice and information you could possibly want on the paths, trails and routes most suited to your tastes and physical fitness. We can also offer you the chance to hire top quality bikes at an affordable price and if you want to travel on an e-bike, there is a recharge station right inside the hotel. 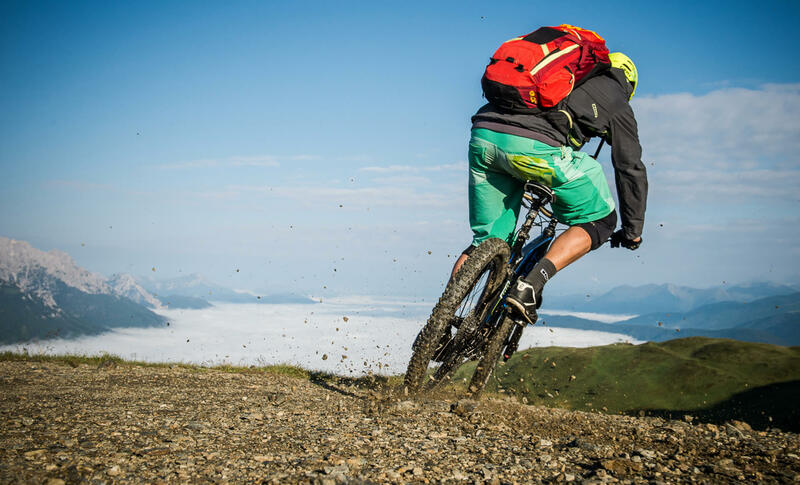 Three times a week we organise a mountain-bike outing in the company of our guide Mathias. mountain-bike outings three times a week with our guide Mathias.